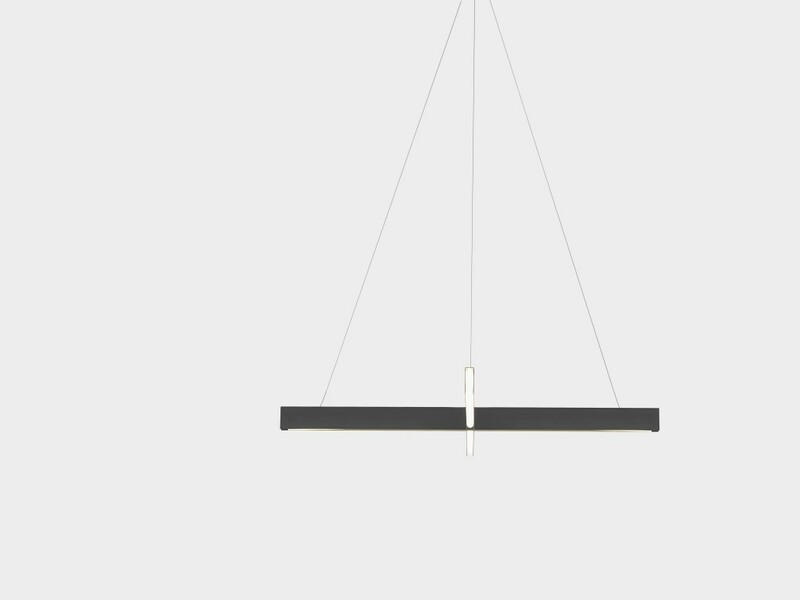 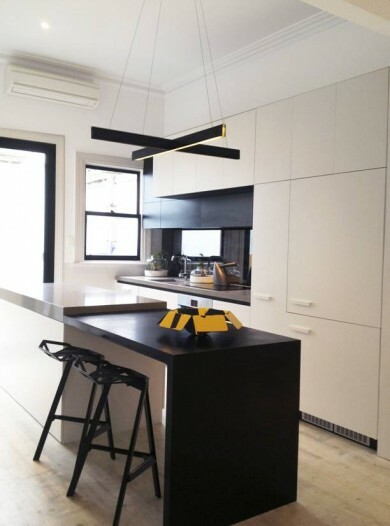 AN OVERARCHING PENDANT LIGHT IN THE SHAPE OF A CROSS. 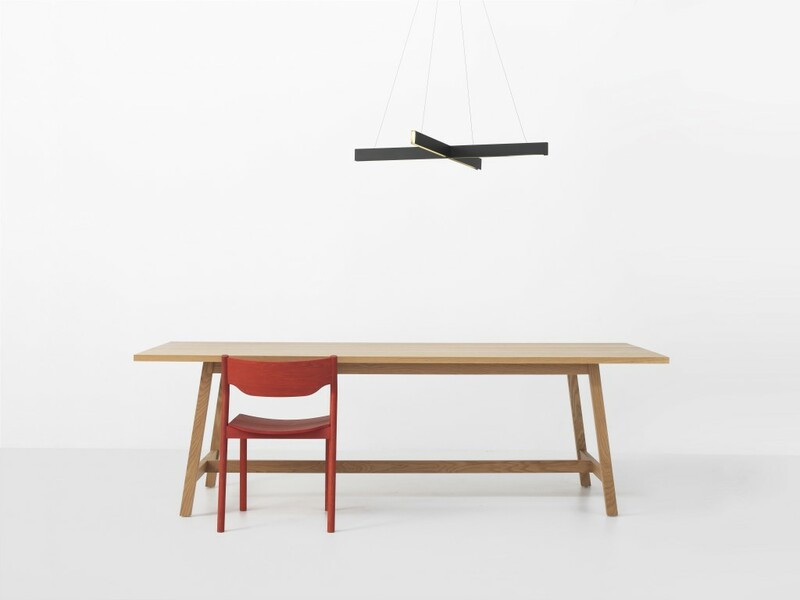 A MODERN ALTERNATIVE FOR HOME, OFFICE OR RETAIL SPACES. 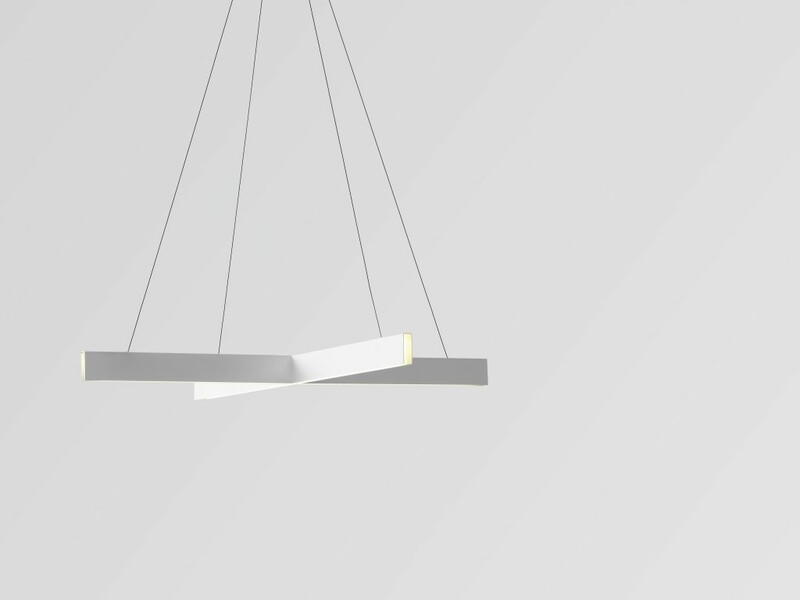 TWO OPPOSING ALUMINiUM CHANNELS INTERSECT TO PROPEL WARM LED LIGHT THROUGH A RECESSED POLY PRISMATIC DIFFUSER.